I self-published a second booklet of my poems! 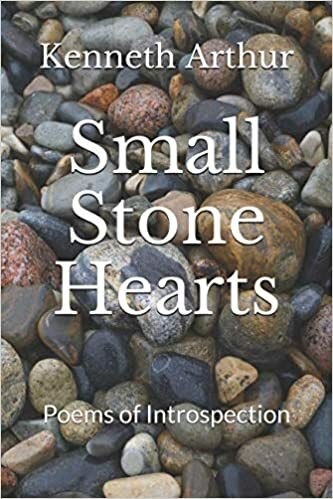 “Small Stone Hearts” contains 26 of my more introspective poems, 8 of which have been previously posted on this blog. You can buy it now from Amazon. Other booksellers should also have the ability to order it. I hope you enjoy reading! I wanted a way to share a few of my poems in a more traditional way so I decided to undertake this small experiment in self-publishing, coming up with this chapbook length book featuring 17 of my poems (12 of which have been previously posted on this blog). If you’re interested, you can buy it from Amazon now. Other booksellers should also have the ability to order it – if not immediately then in the near future. The 17 poems in this short collection express dismay and anxiety over the state of life in this second decade of the 21stcentury, from the rise of fascism to the way we treat the earth and each other as we go about our everyday routines. Yet, at the same time, they call us to resistance and change while offering a glimpse of hope for the resurrection of compassion and connection. 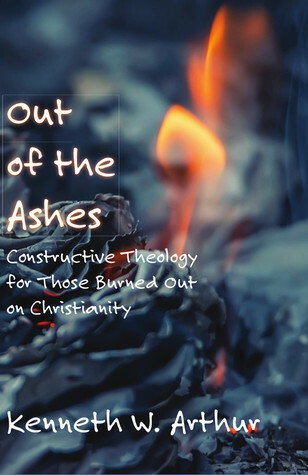 I did an interview about my book, “Out of the Ashes,” with the local NPR station that is airing today, Nov. 6, 2017. See http://wmuk.org/post/wsw-out-ashes-church-where-questions-can-be-asked.